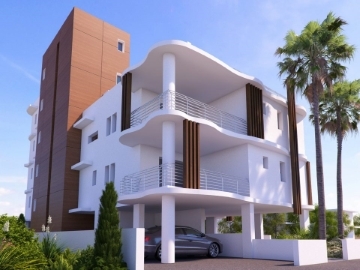 project "KARINA RESIDENCE" located in the heart of Larnaca City. 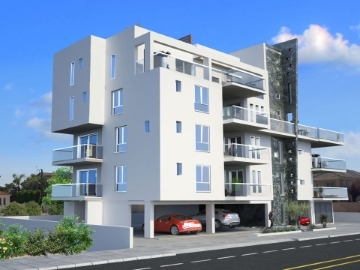 project "MARIAM RESIDENCE" located in the heart of Larnaca City. 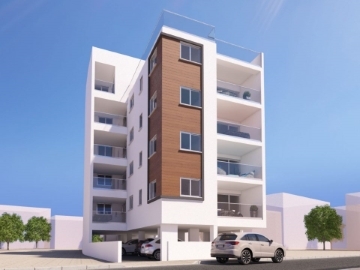 project "KAMARES RESIDENCE" located in the heart of Larnaca City. 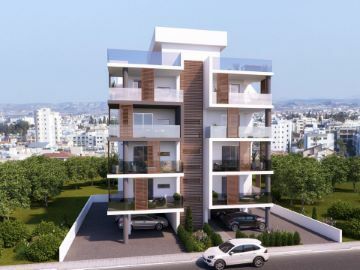 project "SOPHIA RESIDENCE" located in the heart of Larnaca City. 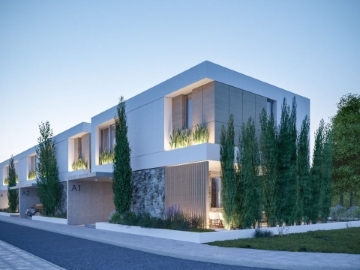 project "MYTHICAL SEAS RESIDENCE" located in Ayia Napa, Cyprus. 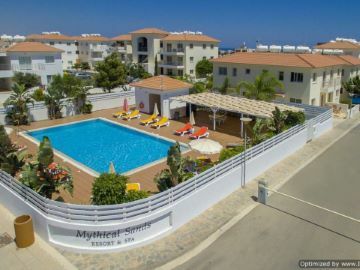 project "BLUE SPA RESIDENCE" located in the heart of Larnaca City. IPC DEVELOPERS Property Maintenance team is well-equipped to handle property maintenance issues, keeping residences, apartments and villas in pristine condition year-round. IPC DEVELOPERS experienced team continues to offer after-sales support to clients, ensuring smooth delivery of their finished property and a lifelong partnership.